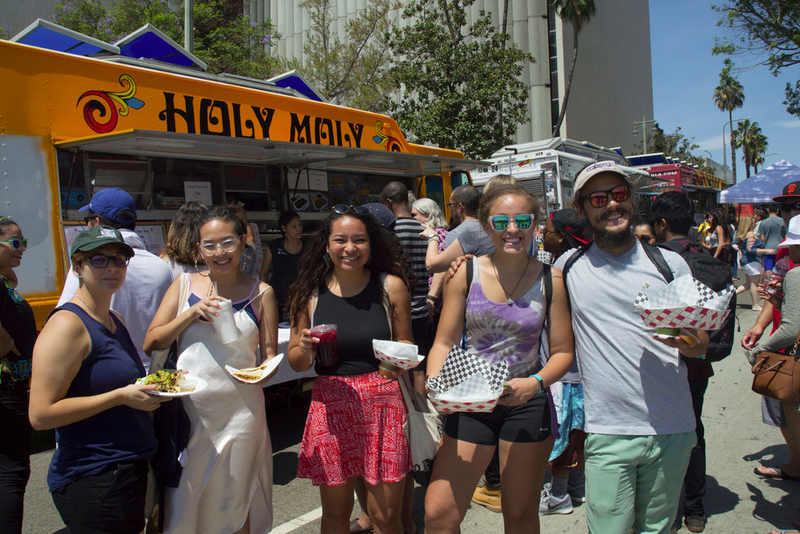 Thanks to consistently nice weather, beautiful views, and friendly residents from all around the globe, there is definitely no shortage of street festivals in Los Angeles. 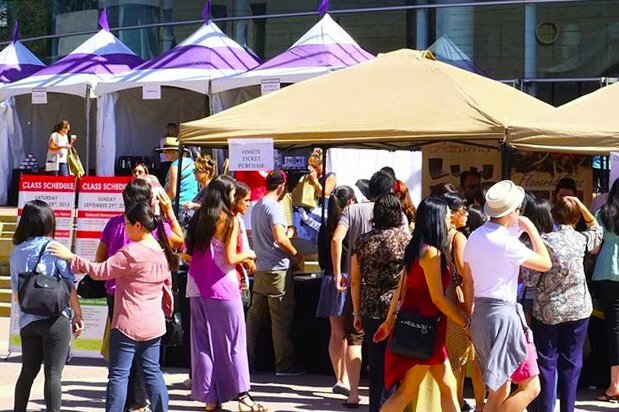 A melting pot of different cultures and diverse communities, it’s easy to become overwhelmed with the city’s numerous neighborhood festivals. 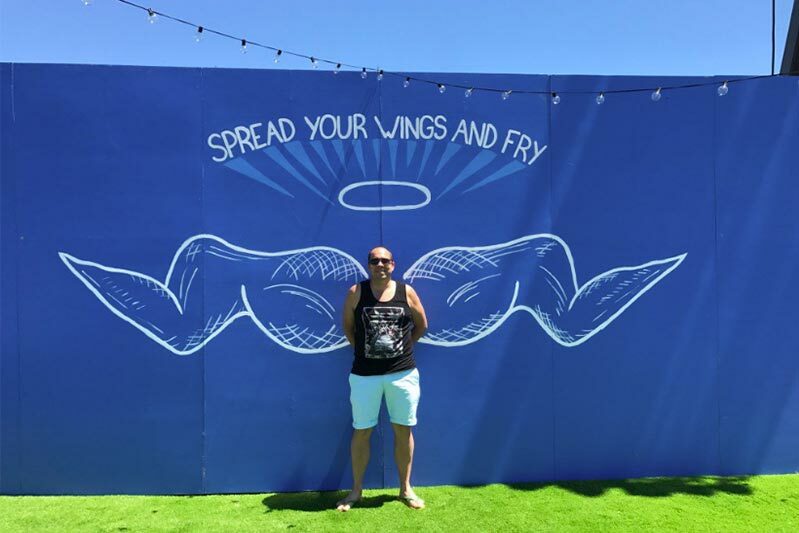 Even though there are popular events that everyone talks about throughout the year, we wanted to focus on the smaller, more neighborhood-centric festivals. Although smaller in scale, you can still enjoy the perks that a larger festival would offer such as music, dancing, fun activities, and delicious eats. However, you also get the chance to celebrate the neighborhood’s ancestry, identity, and tradition. 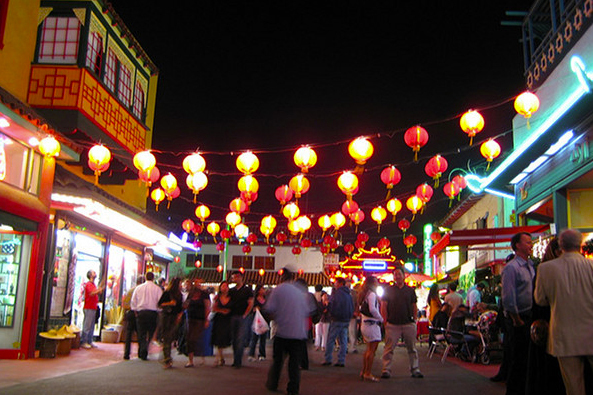 Below you will find our guide to LA’s most memorable street festivals from now until December. 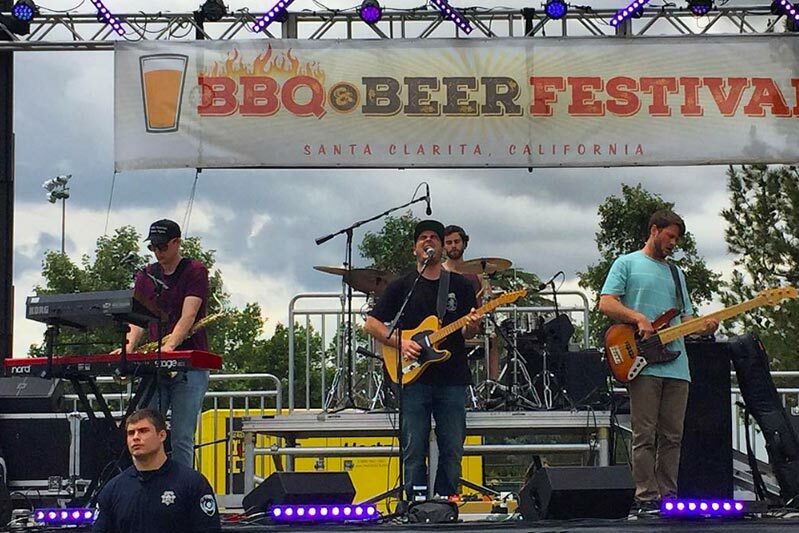 This year marks the third annual BBQ and Beer Festival, a two-day event featuring live entertainment, barbecue, handcrafted beers from local breweries, and a kid zone. All the fun is happening at Central Park in Santa Clarita. Ticket prices vary from $10 for general admission to $60 for the Ultimate Craft Beer Sampling Experience. Kids 12 and under are free on Saturday. Like a music festival for food, EEEEEATSCON is a one-day food experience unlike any other. This event features carefully selected local restaurants as well as eclectic imports from across the country, serving food you won’t come across every day. With live music and panels featuring industry pioneers, head to Santa Monica for a celebration of good food that brings communities together. There will be vegan, vegetarian, and gluten-free options. General admission is $30 and parking is an additional $10. 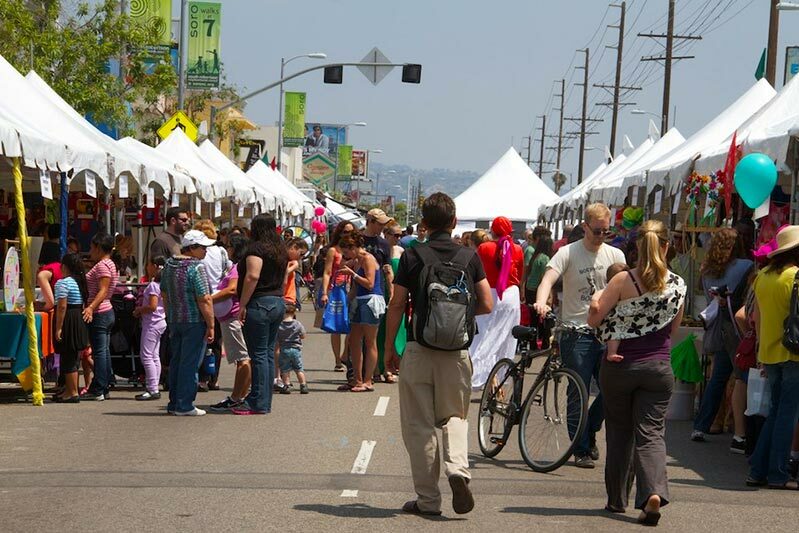 Snuggled between Beverlywood and Cheviot Hills, South Robertson Community Festival features live music, hundreds of vendors highlighting neighborhood businesses, a beer and wine garden, gourmet food, a car show, and a new pet lovers area. 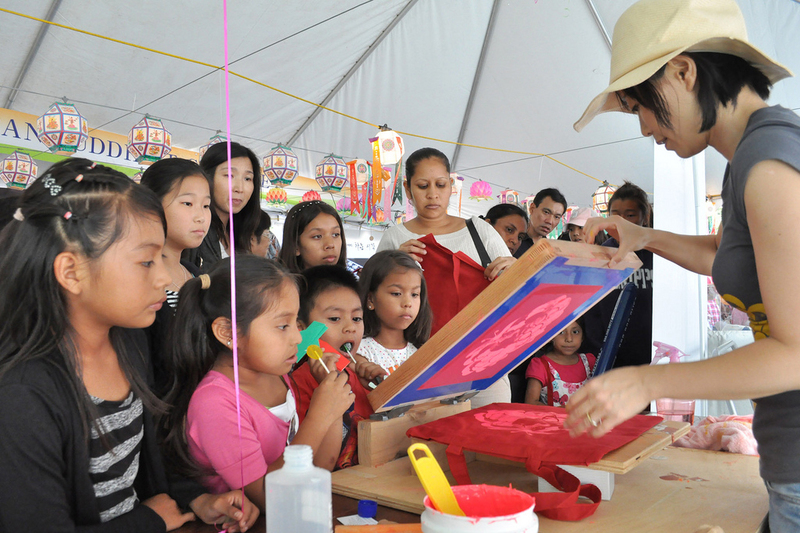 The Kids Zone also has attractions, such as a rock-climbing wall, ferris wheel, arcade games, and free arts and crafts. Admission is free. 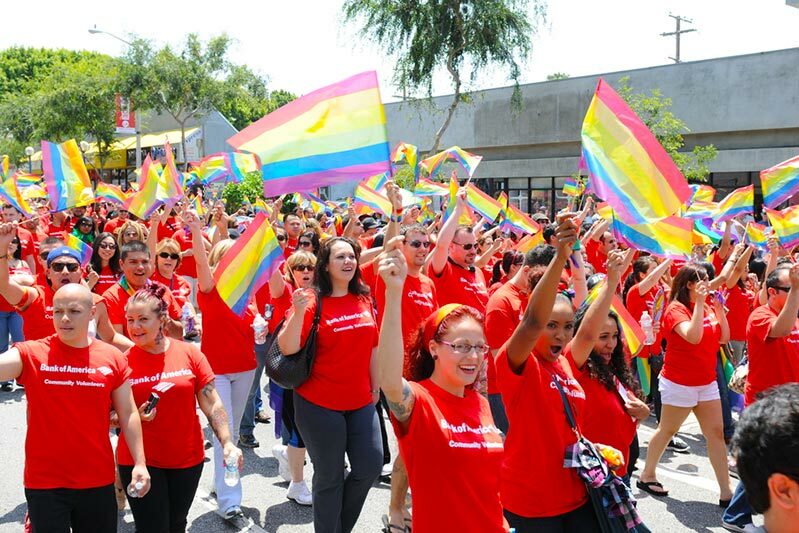 Christopher Street West (CSW) has been an active voice in the LGBTQ+ community across the Greater Los Angeles metropolitan area, and every June in the City of West Hollywood, they kick off the LA Pride Parade and Festival. This year, the Park Stage headliners feature R&B star Kehlani and international pop singer Tove Lo. General admission tickets are $25 for a single day and $35 for the weekend. Backstage passes are $250 for a single day and $400 for the weekend. 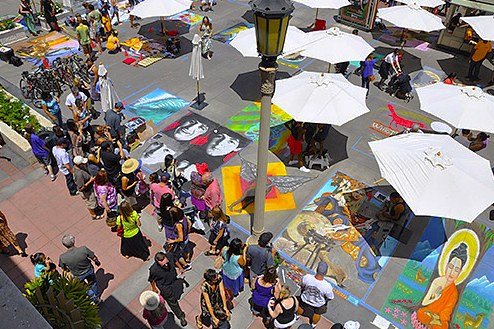 Head over to Pasadena and watch as hundreds of Madonnari (Italian for street painter) create spectacular pavement artwork and murals with lots of chalk. All proceeds go to the Light Bringer Project, a nonprofit for arts and learning programs. Admission is free and the event is open to all ages. 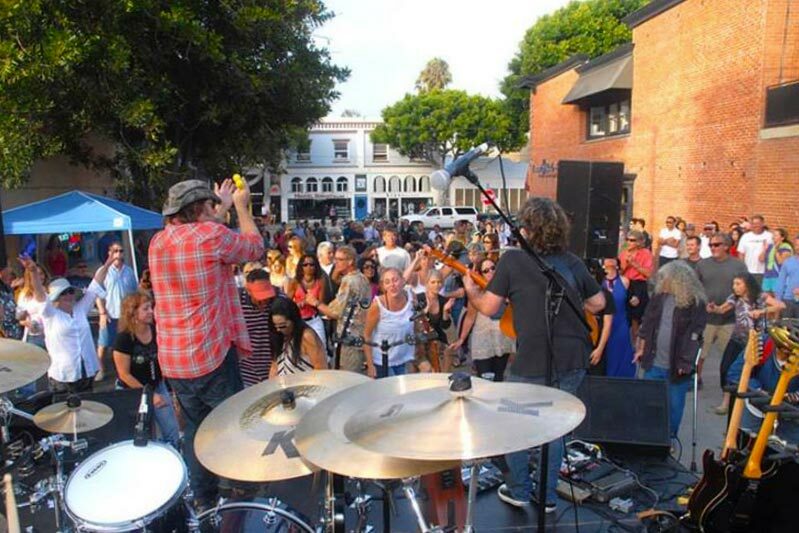 Main Street in Santa Monica will host its 18th Annual Summer SOULstice Festival featuring 18 bands on 5 stages alongside local vendors showcasing Main Street businesses. Enjoy two beer and wine gardens or head over to the activity areas for kids and pets. Admission is free for the whole family. This festival has become so popular throughout the years that it’s outgrown its previous location in Boyle Heights. Now it takes place in DTLA. Enjoy LA’s best tacos while contributing to Jovenes, Inc., a nonprofit dedicated to fighting youth homelessness. Admission is free and all donations go towards the organization. 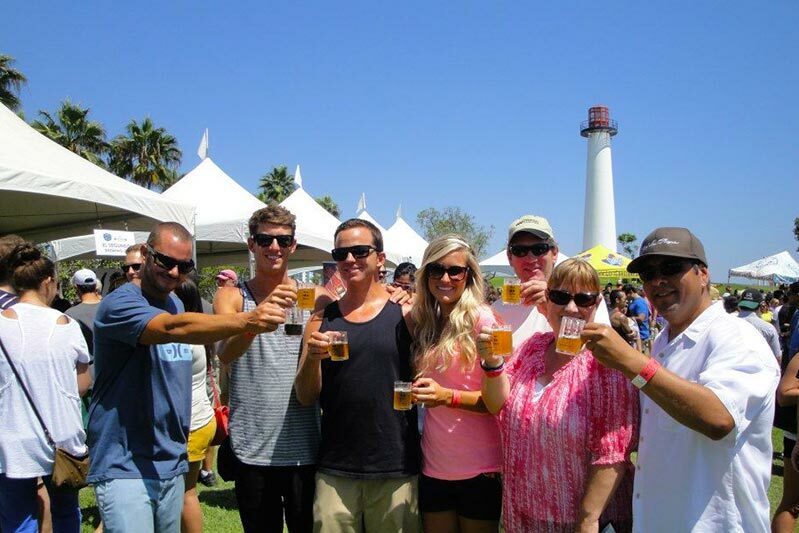 Help Long Beach celebrate craft beer with its 8th annual Taste of Brews festival! Enjoy oceanfront views at Shoreline Aquatic Park (as known as Lighthouse Park) while you enjoy dozens of microbrews, hard ciders, live music, and Southern California’s best mobile restaurants. Tickets vary from $24 to $34 and are limited to ensure shorter lines and quality beer tasting. 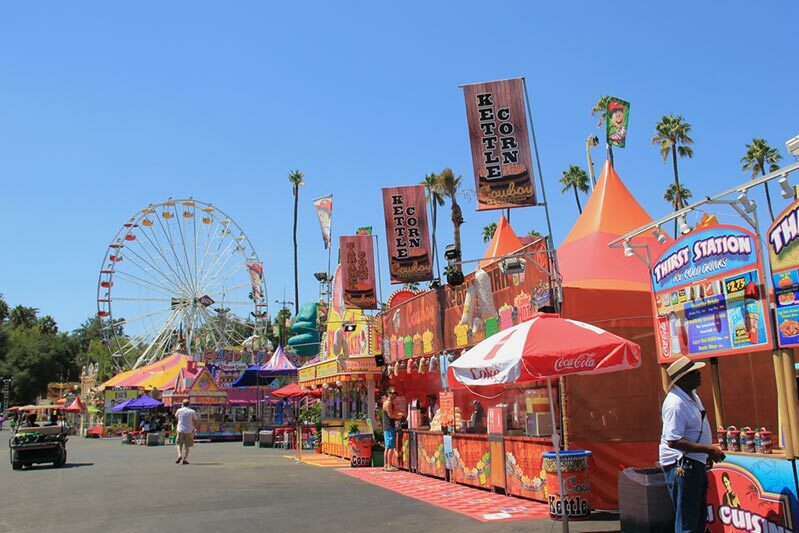 Head on over to the Fairplex in Pomona for the LA County Fair, and enjoy tons of food options, award-winning beer and wine, carnival rides, cooking demonstrations, and live entertainment on multiple stages. The fair is closed Mondays and Tuesdays, except Labor Day, September 3. Admission prices vary from $8 to $20, and parking prices vary from $15 to $60. Also called Zhongqiu Festival, this historical harvest festival is celebrated every year in Chinatown. This festival honors Chinese culture and traditions with activities, live musical performances, and interactive cooking demos. The Griffith Observatory will also provide telescopes for those interested in looking at the Harvest Moon. Admission is free. Los Angeles has one of the largest Koreatowns in the nation, so it’s no surprise that the annual Korean festival is a big deal. The event will feature food booths, local vendors, K-pop music, food samples, and arts and crafts that reflect LA’s Korean-American culture. Admission is free. 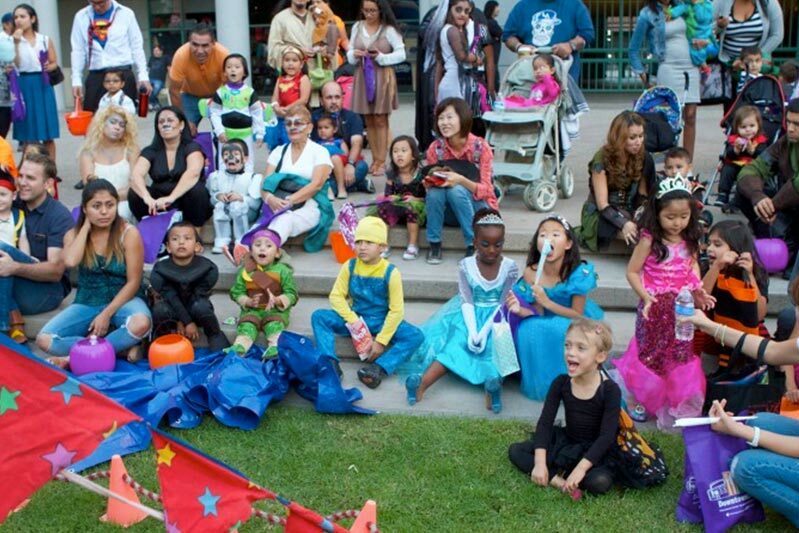 Families living in Downtown Los Angeles can celebrate Halloween at the 11th Annual Halloween Festival in Grant Hope Park. Kids can enjoy face painters, bounce houses, puppet shows, trick-or-treating, and arts and crafts. Tickets are $7 and include drinks, candy, and other treats. Children under two-years-old are free. 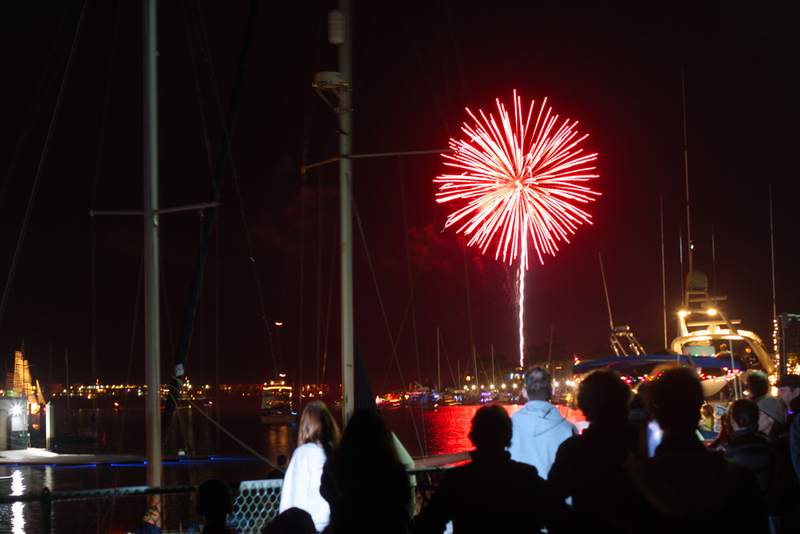 There are always fun events going on in Marina Del Rey, but its annual New Year’s Eve festival is one of the most popular in LA. This event is perfect for picnicking, peaceful seaside views, and, of course, fireworks! Admission is free, but parking for the day is $8. Tea enthusiasts come together in Downtown’s Little Tokyo district to explore the newest tea flavors, listen to prominent tea experts, learn different tea cooking methods, and check out the latest tea exhibitions. This event is 21+ and admission is $20.